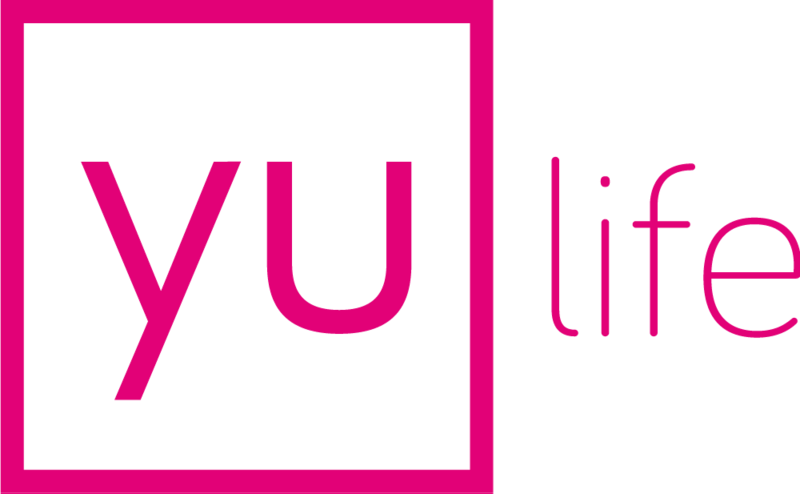 yulife is the world’s first lifestyle insurance company with the mission of helping people to be their best selves. yulife aims to create lasting, positive lifestyle changes by rewarding simple, everyday activities through its life insurance and technology platform. The company was founded in 2016 by Sammy Rubin, serial entrepreneur and former CEO of Vitality Life.